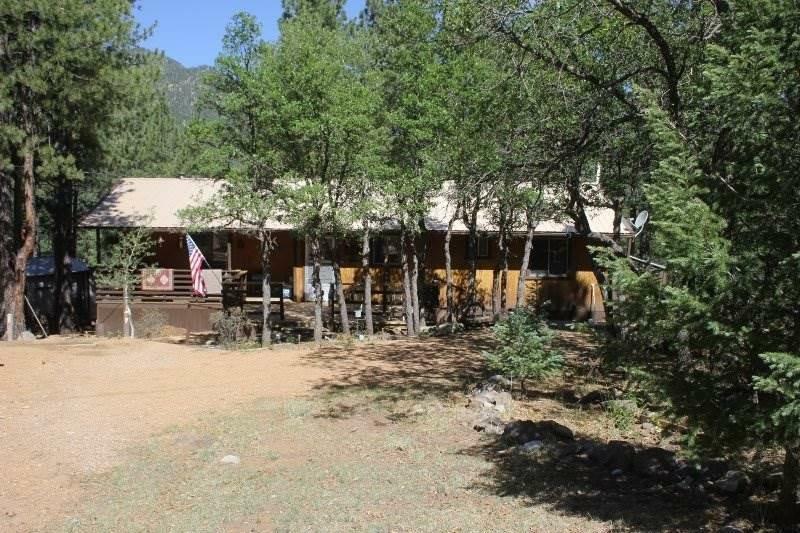 6 Montoso Peak Dr, Guadalupita, NM 87722 (MLS #101860) :: Angel Fire Real Estate & Land Co.
Great property for the money! 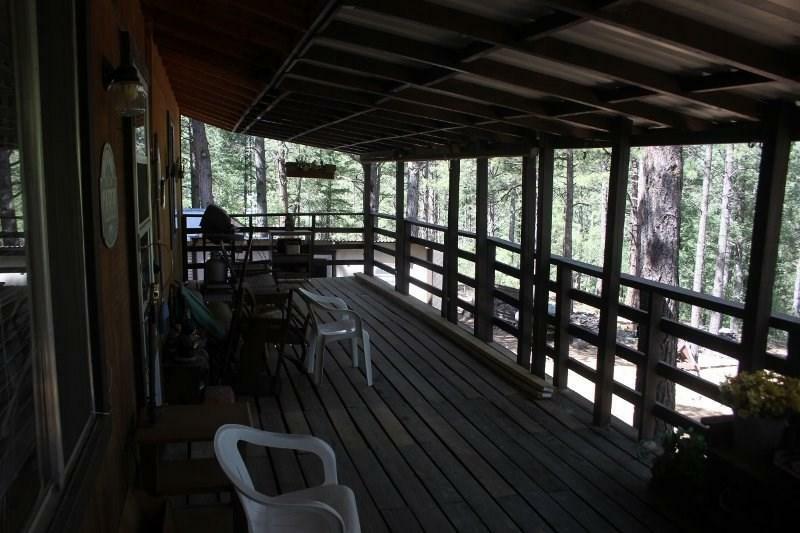 This 2 bed/2bath cabin is tucked away on the Sierra Bonita Estates. 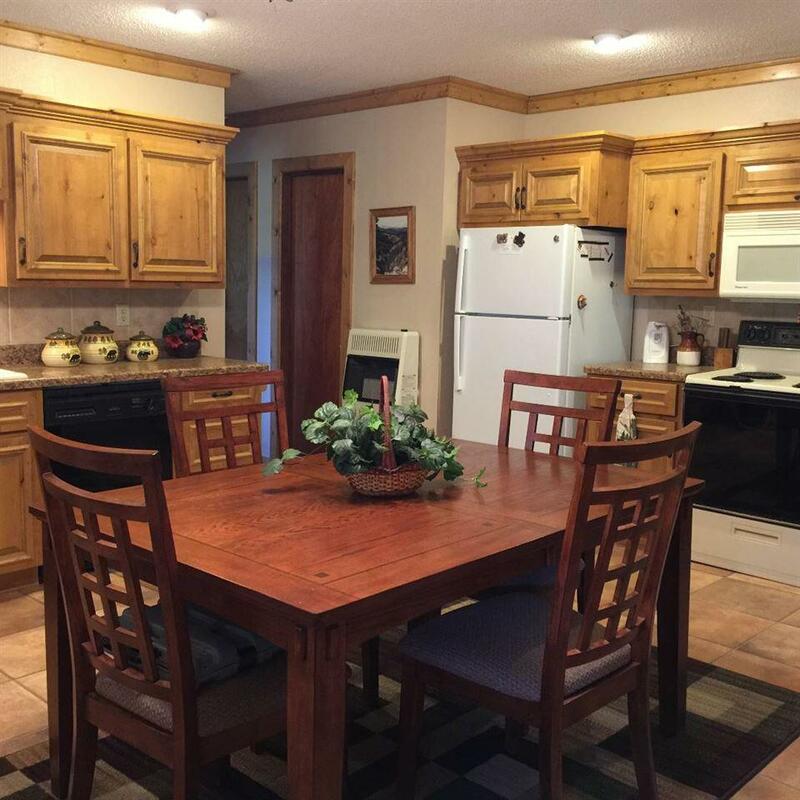 It was built by the owner and has been well maintained. 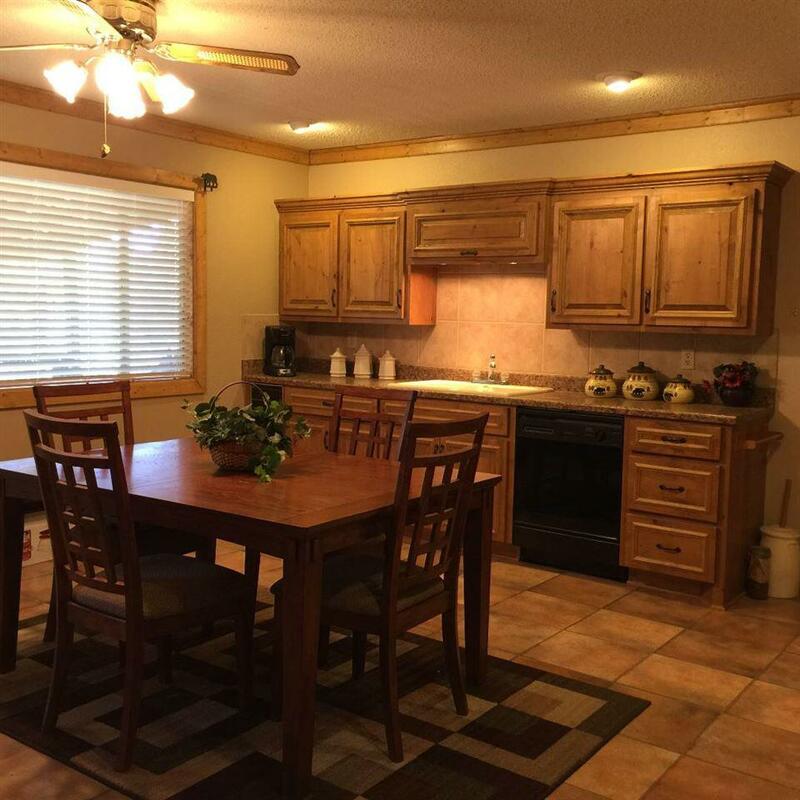 It features a good living space and all the comforts of simple mountain living. The house is on a shared well with 9 other homes. Front and back decks give you great outdoor spaces. It also has a nice workshop/shed. There is a full crawl space under the house with enough room to store ATV and/or Snowmobiles. Call listing brokerage for showing. Listing Brokerage to be present at showing.